The New Brunswick Institute for Research, Data and Training and the New Brunswick Trauma Program have partnered to educate the province about preventing and caring for traumatic injury. This collaboration will provide researchers, care workers, policy and government decision makers with information that will better serve New Brunswickers in traumatic injury prevention and care. "This is exactly the kind of collaboration on data and research that we need in New Brunswick to advance the use of evidence in health policy and practice," says Dr. Ted McDonald, director of NB-IRDT. "I have no doubt that the work we will jointly undertake as part of this agreement will have a positive impact." NB-IRDT, located at UNB Fredericton, carries out evidence-based research to provide government, academics, and researchers with reliable information to inform decisions that affect New Brunswickers. The NB Trauma Program ensures comprehensive, high quality and coordinated trauma care, education, research and injury prevention throughout New Brunswick. "We have known for decades that improving injury prevention and treatment requires the analysis of multiagency injury research registers that truly represent the person, the incident, treatment and outcomes," says Dr. James French, chair of the NB Trauma Program research sub-committee. "This is a unique and exciting opportunity that will put New Brunswick at the forefront of injury control research." Included in the dataset is health data that illustrates the management and care of major injuries across the province. 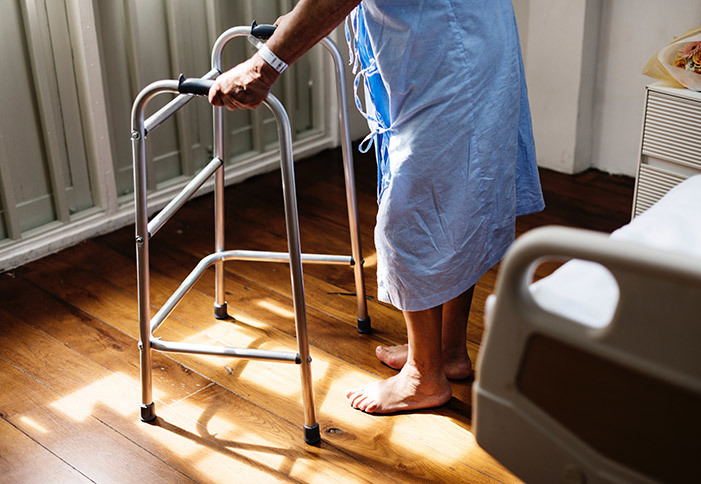 Current research projects underway include an investigation of trauma mortality in New Brunswick and an examination of hip fracture care across the province. Possibilities for different research projects are broad, however, and will help ensure that patients are getting the best possible care for a traumatic injury, no matter where they live in New Brunswick. With new possibilities that come with this data, researchers will be able to further enhance care for New Brunswickers who have been seriously or critically injured. It also enables health care workers to comprehensively target injury prevention initiatives based on a complete picture of trauma in the province. A great success in advancing New Brunswick's research profile, additional collaborators include the Government of New Brunswick Department of Health, Horizon Health Network, Vitalite Health Network, Ambulance New Brunswick, and the Maritime SPORT SUPPORT Unit (MSSU), a multidisciplinary research and facilitation unit dedicated to supporting patient-oriented research and health services decision-making across Atlantic Canada.